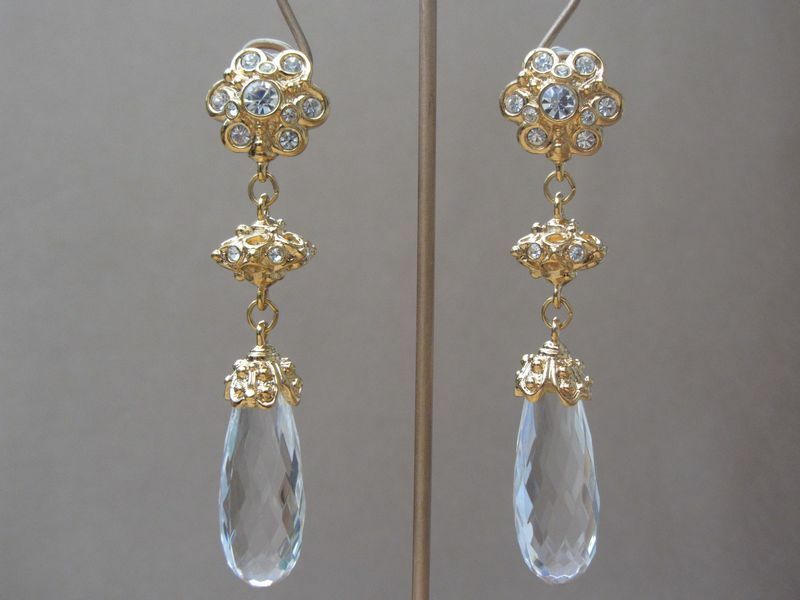 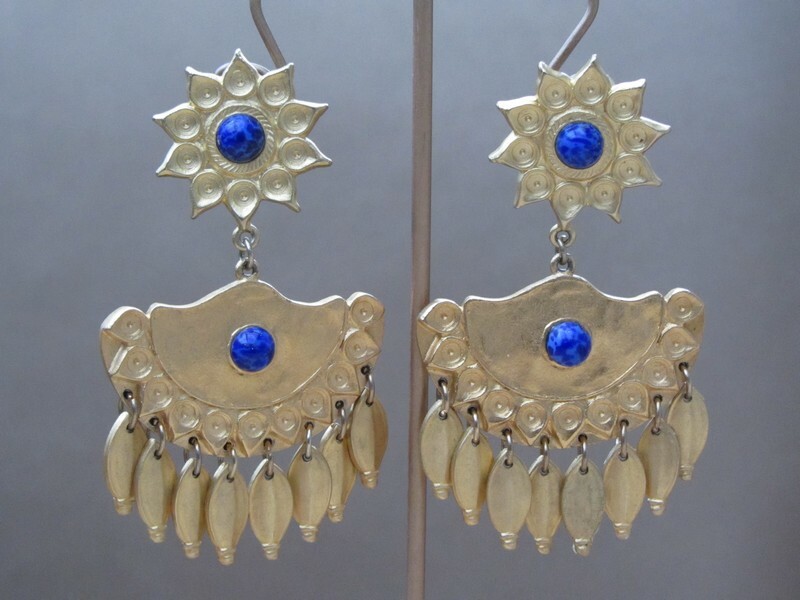 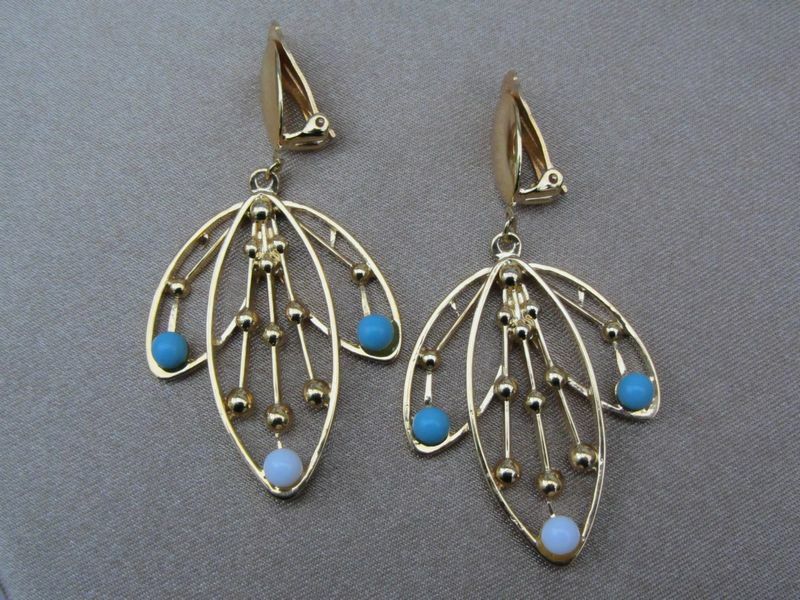 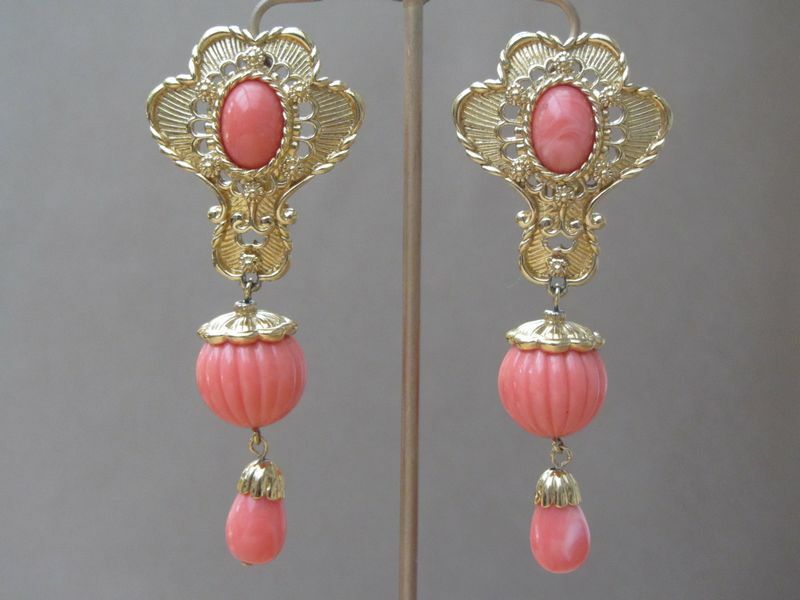 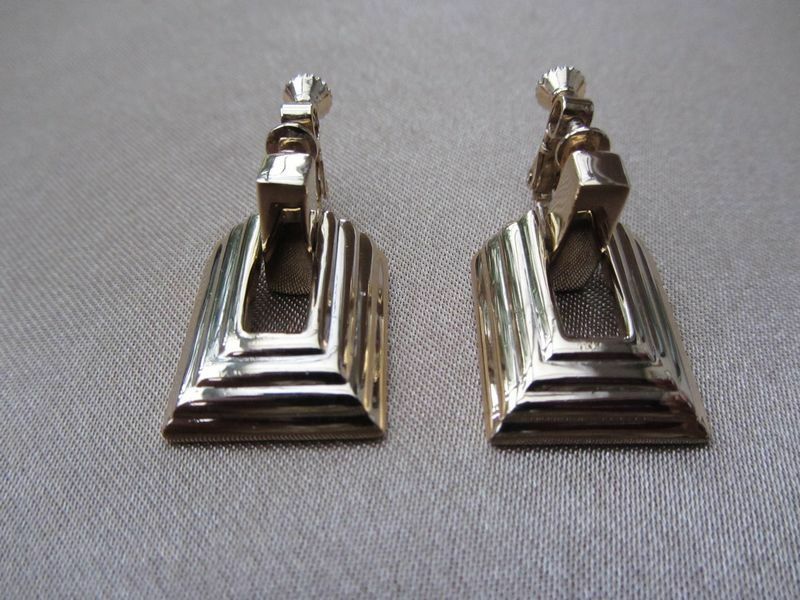 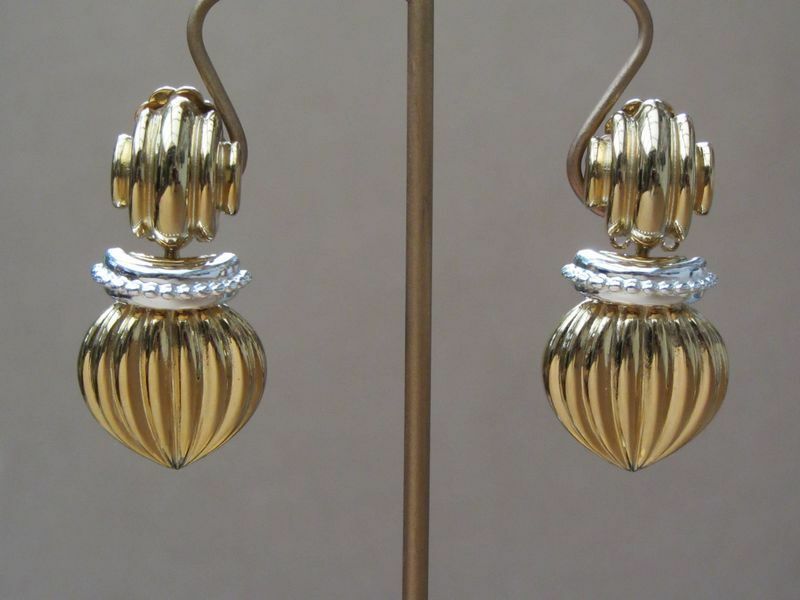 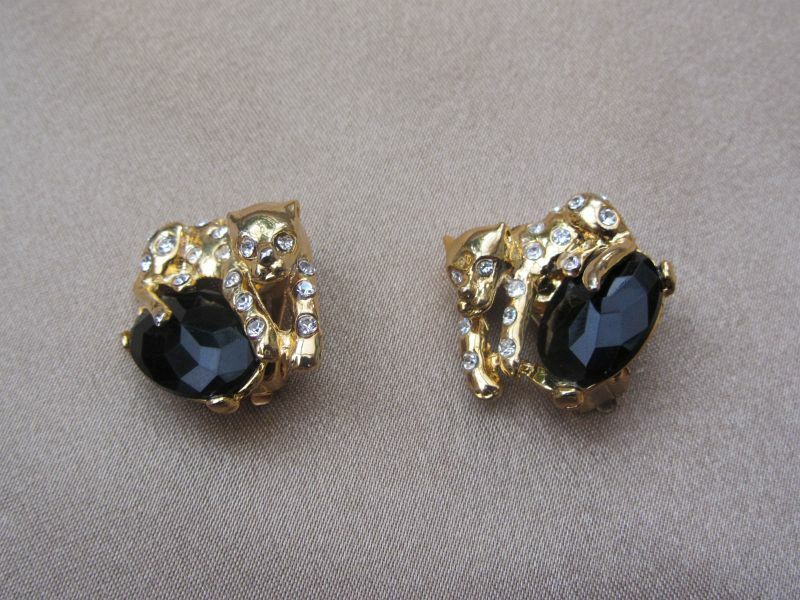 The vintage earrings at Juliet's Jewellery Box, range from eras 1970's, 1980's to early 1990's. 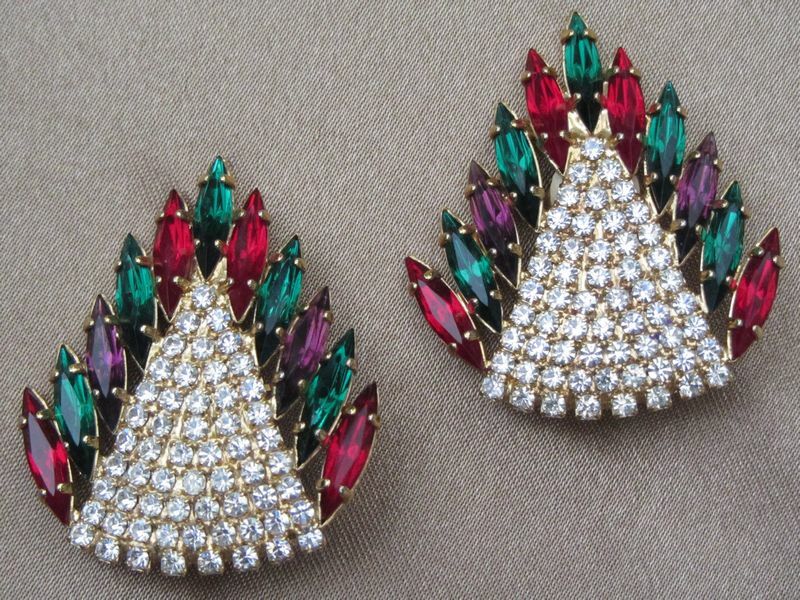 An eclectic choice of costume jewellery, antique and retro style designs, including faux pearl, faux coral beading, facet crystal beading, colourful rhinestones, cabochons and also exquisite signed pieces by Joan Rivers and Jose Maria Barrera for AVON. 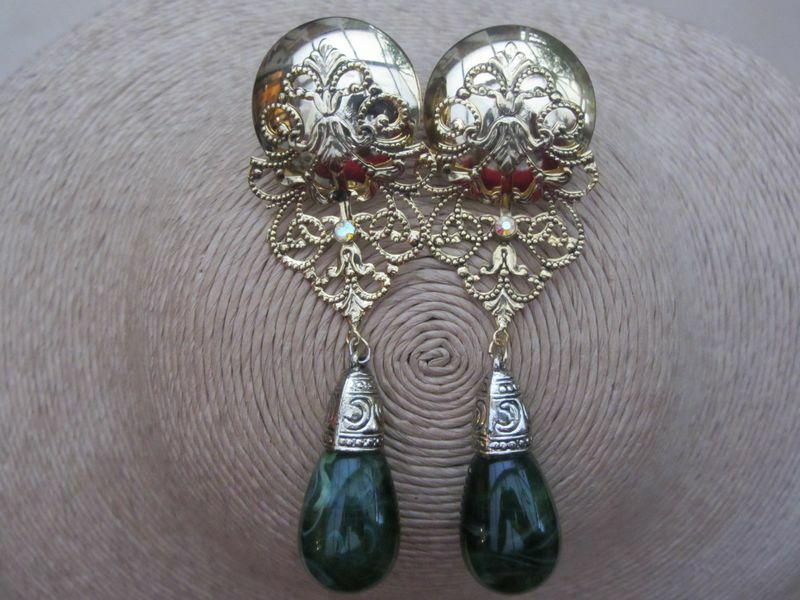 A selection suitable for every day use or for dress up evening vintage Va Va Voom!